Time to PAAAAARRRR-TAAAAY!!!. . 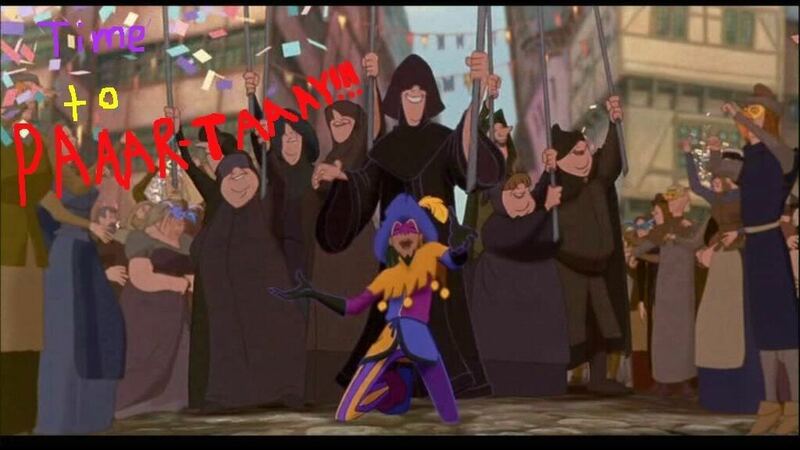 HD Wallpaper and background images in the Clopin Trouillefou club tagged: clopin trouillefou hunchback the of notre dame.